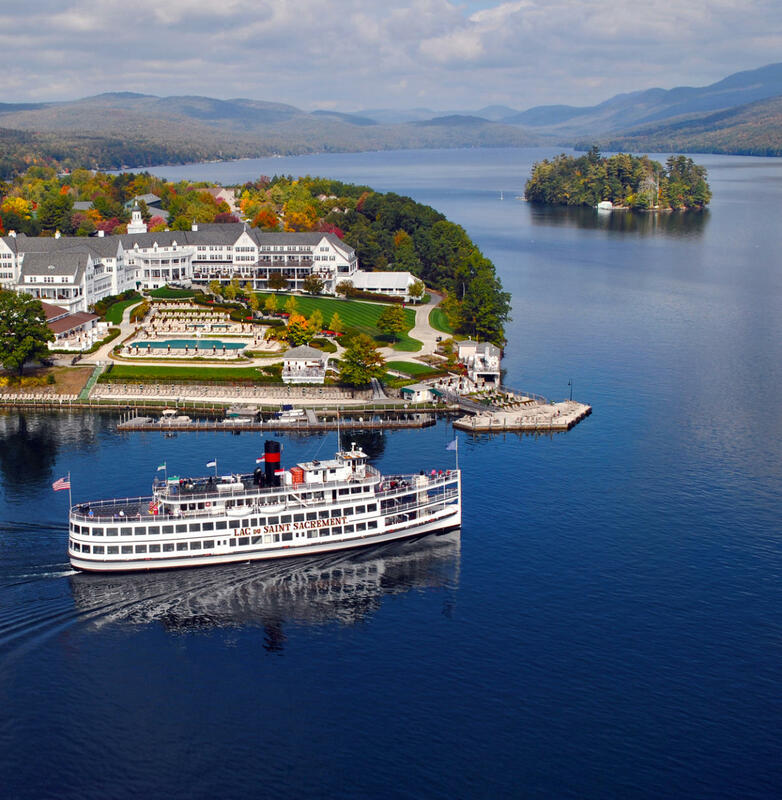 May through October, the Lake George Steamboat Company offers daily cruises on 3 large cruise ships, The Minne-Ha-Ha, an authentic steam Paddlewheeler, the Mohican, the oldest continually operating passenger vessel in America, and New York State's largest inland cruise ship, the Lac du Saint Sacrement. 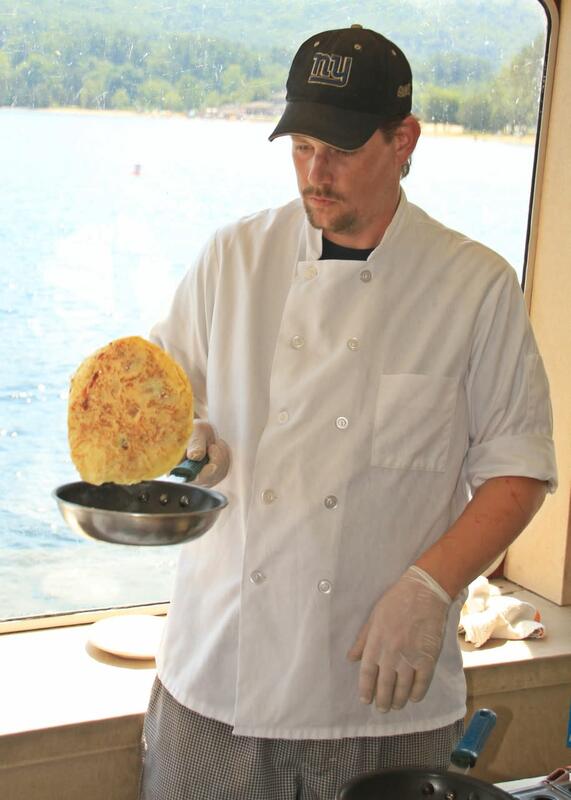 Choose from 1 hour cruises, island and bay cruises, meal cruises and more. 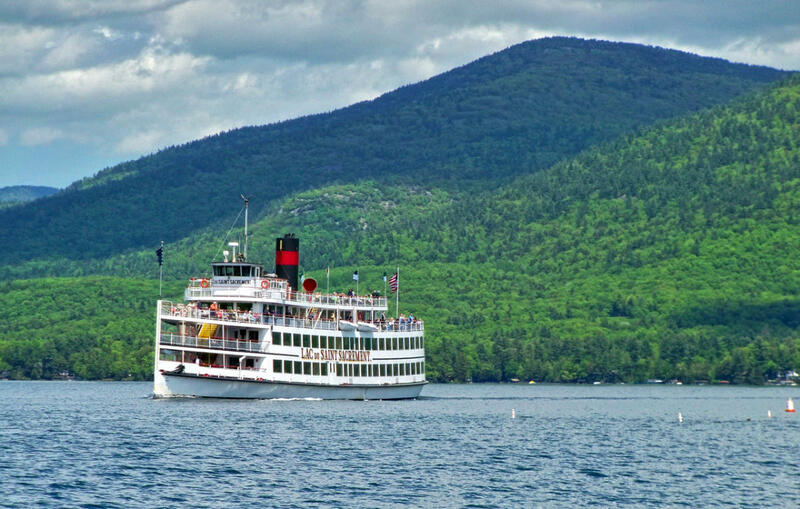 The Lake George Steamboat Company also offers the only full lake tour of historic and scenic Lake George. Experience the beauty of the Queen of American Lakes in style. All cruises are narrated, including historical and ecological information and current points of interest. 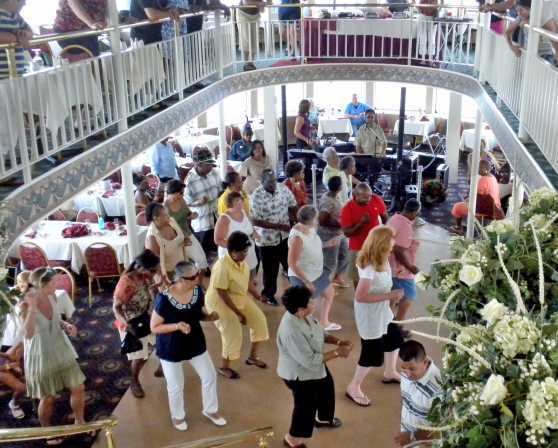 The Lac du Saint Sacrement offers luncheon, Sunday brunch and dinner cruises with live entertainment, specialty cruises and fireworks cruises. 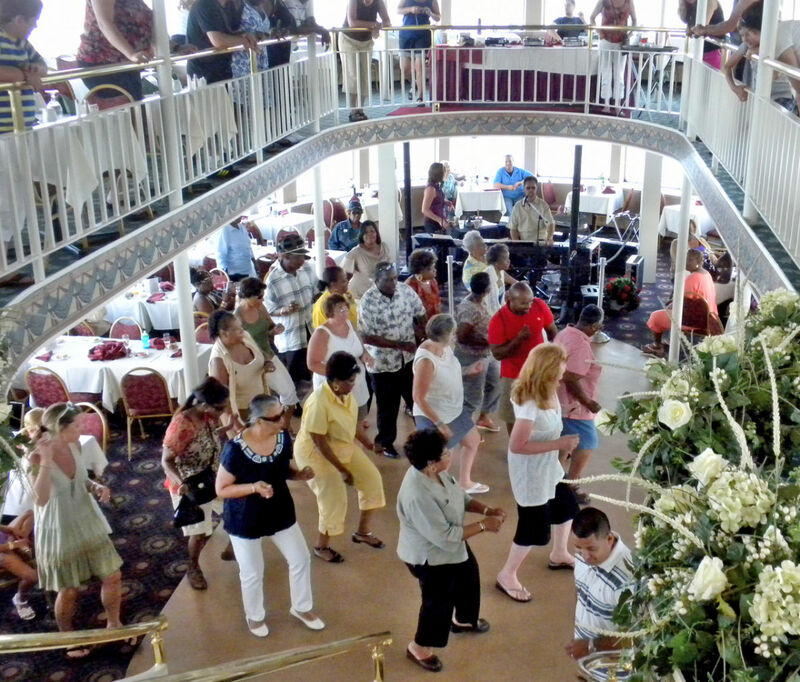 The boats are available for private parties, corporate parties and weddings.